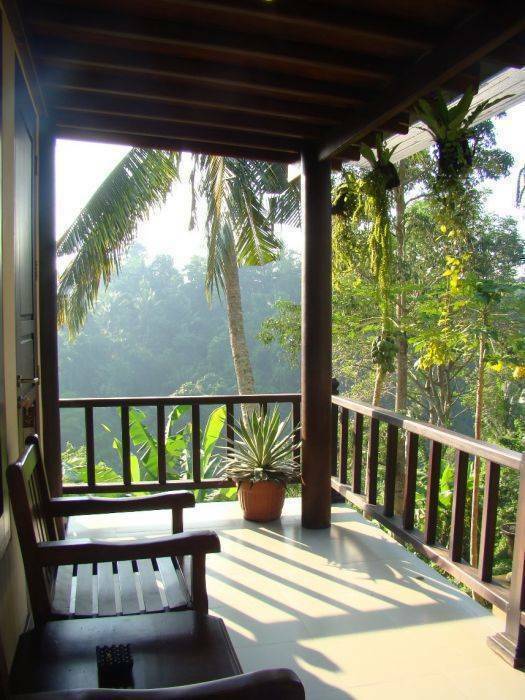 The Beji Ubud Resort is a small boutique resort in Ubud, Bali, Indonesia. If you are looking for a quiet place where you can totally relax but would also like to be near beautifull shops and restaurants, this is the resort for you. Our Superior Room cater for a family or small group of friends that prefer to stay closed to each other but still get a private. It's also could be used individually for FIT guest. The rooms are adjoining by an open Living Room and a small library for a Leisure. Garden View and Pool View could seen through your windows.